LONG BEACH, CA—More than 100 VIPs gathered at the Aquarium of the Pacific topping-off ceremony for the nonprofit Pacific Visions first major expansion. The building’s structure required 361 tons of steel. Before Clark Construction crews raised the last steel beam, Admiral Fancypants, one of the Aquarium’s Magellanic Penguins and Long Beach Mayor Robert Garcia added their signatures to the beam. “Pacific Visions will provide an aquarium experience unlike any other and will help our visitors gain a deeper understanding of their relationship with our planet,” said Dr. Jerry Schubel, Aquarium president and CEO. Clark Construction Western Region Senior Vice President Marc Kersey and Senior Project Manager Tom Farrar provided updates on the construction for the Aquarium’s Pacific Visions wing, a 29,000-square-foot, two-story sustainable structure designed by the San Francisco-based architecture and design firm EHDD. “Clark Construction is extremely thankful for the opportunity to partner with the Aquarium of the Pacific on this significant enhancement to its institution. 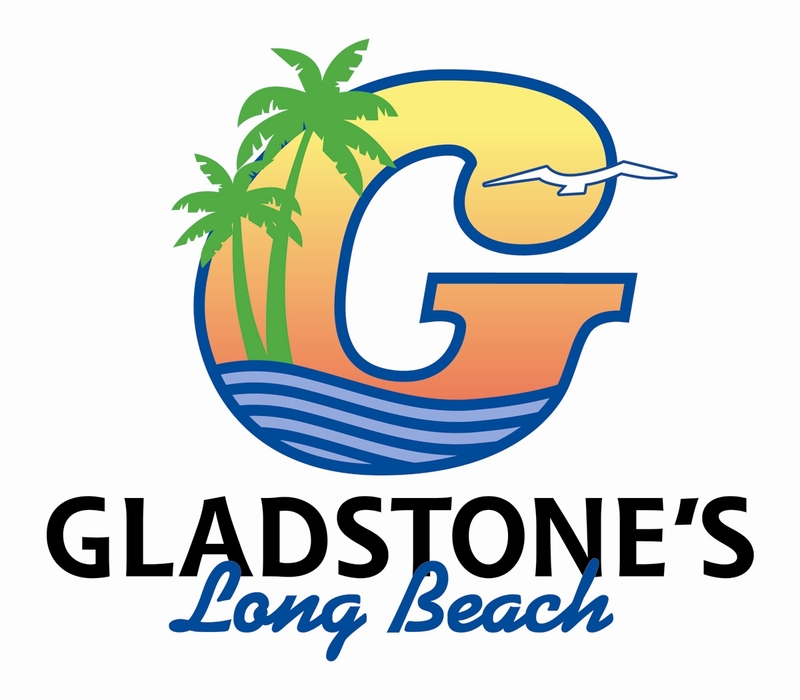 We are also extremely proud of our relationships in the City of Long Beach. Pacific Visions is a continuation of our dedication to the City and its people. The topping-off celebration marks a very significant milestone in the construction process for the new theater, and we are delighted with the accomplishments of our team thus far and look forward to delivering the project in 2019,” said Kersey. Slated to open in spring 2019, Pacific Visions will house a state-of-the-art immersive theater, expanded special exhibition and art galleries, and additional space for live animal exhibits. The Aquarium is developing the $53 million project as the second and final phase of a Campus Master Plan adopted in 2005. When completed, Pacific Visions will increase the institution’s audience capacity to approximately 2 million visitors a year. Pacific Visions is supported by the City of Long Beach with a $15 million matching grant, a $5 million matching grant from John, Michelle, Mario, and Therese Molina, and $5 million from American Honda Motor Co., Inc. “The Aquarium of the Pacific is not just one of our city’s most important and vital tourist attractions, but it is also one of the leading academic institutions in the region,” said Long Beach Mayor Robert Garcia. “I support the aquarium’s expansion, and the City will remain committed to this Aquarium in any way we can.” Private donations and commitments of $1 million or more have been generously given by James and Marilyn Simons, Dr. Allen and Charlotte Ginsburg, Don Temple Family Foundation, PREMIER/SMG and one anonymous donor. Donations and commitments of $100,000 or more have been generously given by the following corporations, foundations, and individual donors: Chip Conley; Kenneth T. and Eileen L. Norris Foundation; The Ahmanson Foundation; The Rose Hills Foundation; Don Knabe, Los Angeles County Supervisor, Fourth District; Confidence Foundation; The Ralph M. Parsons Foundation; The Rudolph J. & Daphne A. Munzer Foundation; Esther S. M. Chui Chao; LGA Family Foundation; Pacific Life Foundation; California Resources Corporation; Edison International; The Boeing Company; W. M. Keck Foundation; Lakeside Foundation; Schulzman-Neri Foundation; Betty White Ludden; California Natural Resources Agency; The Hearst Foundations; Johnny Carson Foundation; Farmers & Merchants Bank; Bob and Jennifer Hagle; King’s Seafood Company; Tom Turney and Jill Boivin; Russ and Avalon Hill; the Quiksilver Foundation; Henry and Paulette Matson; Jerry and Margaret Schubel; Doug and Freda Otto; Mark Paullin; and two anonymous donors. Donations made by these funders, in addition to gifts made anonymously, total $47.4 million secured for the Pacific Visions campaign to date. American owned and operated since 1906, Clark Construction Group, LLC, has grown from a small excavating company to one of the nation’s most experienced and respected providers of construction services. With annual revenue in excess of $4 billion, Clark is consistently ranked among the country’s largest general building and civil construction companies. In 2017, Clark celebrated 25 years on the west coast. Since opening its first California office in 1992, Clark has built dozens of projects throughout the region, which will shape the local landscape for generations to come.